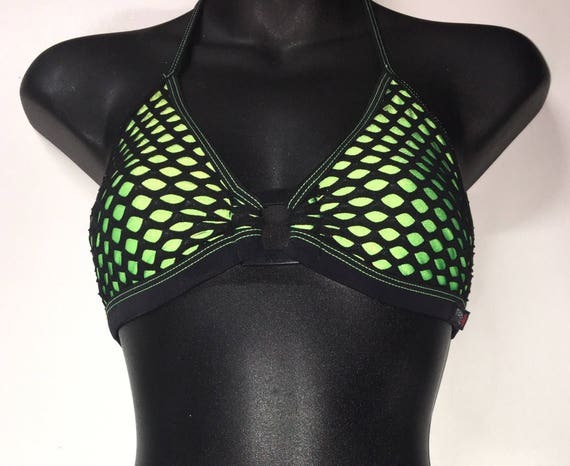 $39.83 35%OFFSALE *** MissManeater VANDALIZE square buckle front fixed thick bind triangle boutique bikini top *** MAX coverage! $65.17 35%OFFSALE *** MissManeater VANDALIZE thin bind fixed triangle bikini top with thin bind tie side boutique bikini pant *** THONG micro cut! $65.17 35%OFFSALE *** MissManeater VANDALIZE thin bind fixed triangle bikini top with thin bind tie side boutique bikini pant *** THONG micro cut! $47.07 35%OFFSALE *** MissManeater VANDALIZE buckle front fixed thick bind long halter top *** MAX coverage! 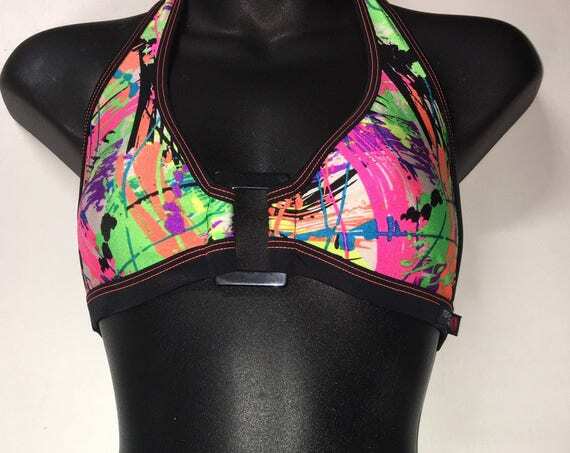 $39.83 35%OFFSALE *** MissManeater VANDALIZE buckle front fixed thick bind triangle boutique bikini top *** MAX coverage! $47.07 35%OFFSALE *** MissManeater VANDALIZE buckle front fixed thick bind long halter top *** MAX coverage! $39.83 35%OFFSALE *** MissManeater VANDALIZE buckle front fixed hipster boutique bikini pant *** MAX coverage! $47.07 35%OFFSALE *** MissManeater VANDALIZE buckle front fixed thick bind long halter top *** MAX coverage! $30.78 50%OFFSALE *** MissManeater AZTEC thin strap sliding super low boutique bikini pant *** BRAZILIAN micro cut! $18.10 75%OFFSALE *** MissManeater AZTEC lace layered frill sliding bikini top *** ADJUSTABLE coverage! $86.18 75%OFFSALE *** MissManeater AZTEC thin bind fixed triangle bikini top with thin bind tie side boutique bikini pant ***SUPER low rise! $33.31 75%OFFSALE *** MissManeater AZTEC ring front bandeau bikini top with our lace frill tie side boutique bikini pant ***SUPER low rise! $31.14 75%OFFSALE *** MissManeater WILD frill skirt hipster boutique bikini pant *** SUPER low rise! $30.78 50%OFFSALE *** MissManeater WILD keyhole bandeau boutique bikini top with back clip *** CONVERTIBLE neck $28.97 50%OFFSALE*** MissManeater WILD thin bind tie side boutique bikini pant with thin frill detail *** SUPERLOW rise! $59.74 50%OFFSALE*** MissManeater WILD thin frill sliding triangle top + thin bind tie side boutique bikini pant *** SUPERLOW rise! $28.97 35%OFFSALE *** MissManeater WILD frill skirt T-bar boutique bikini pant *** Thong cut! 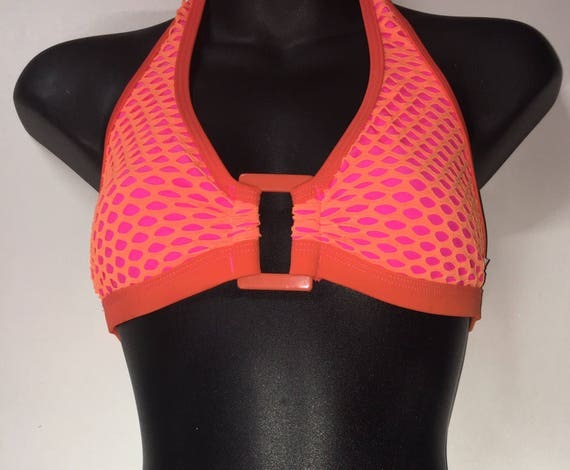 $34.76 35%OFFSALE *** MissManeater WILD ring top thin halter sliding boutique bikini top *** MICRO coverage! $83.28 35% OFF*** MissManeater WILD sliding long halter top + thin bind strap sliding boutique bikini pant *** BRAZILIAN cut! $79.66 35%OFFSALE*** MissManeater WILD lace sliding triangle top + sporty draw-cord cheeky boutique bikini pant *** BRAZILIAN cut!